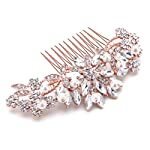 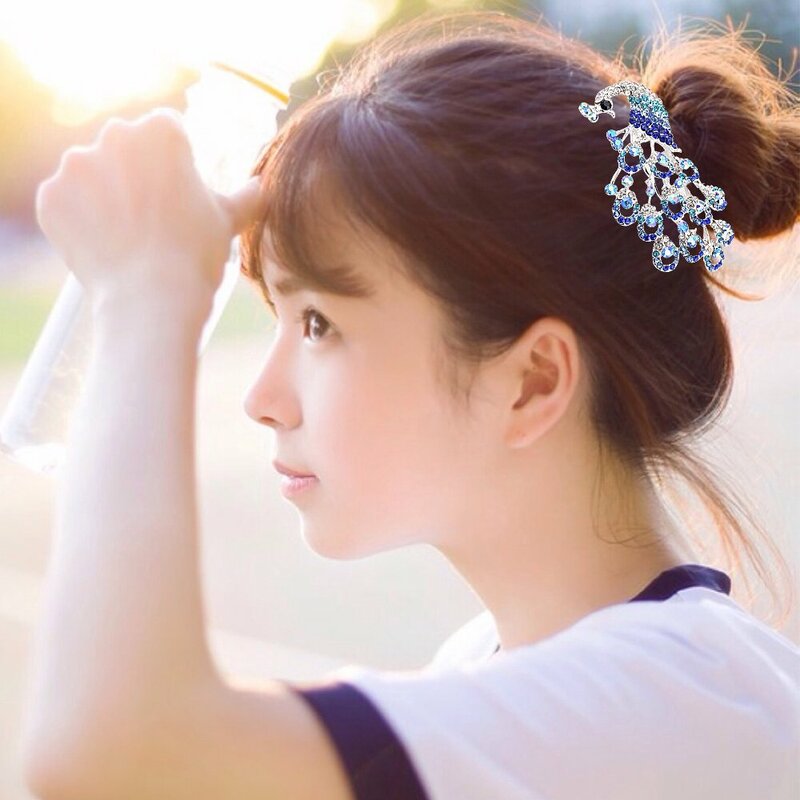 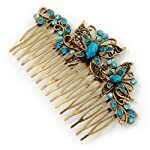 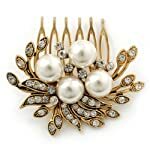 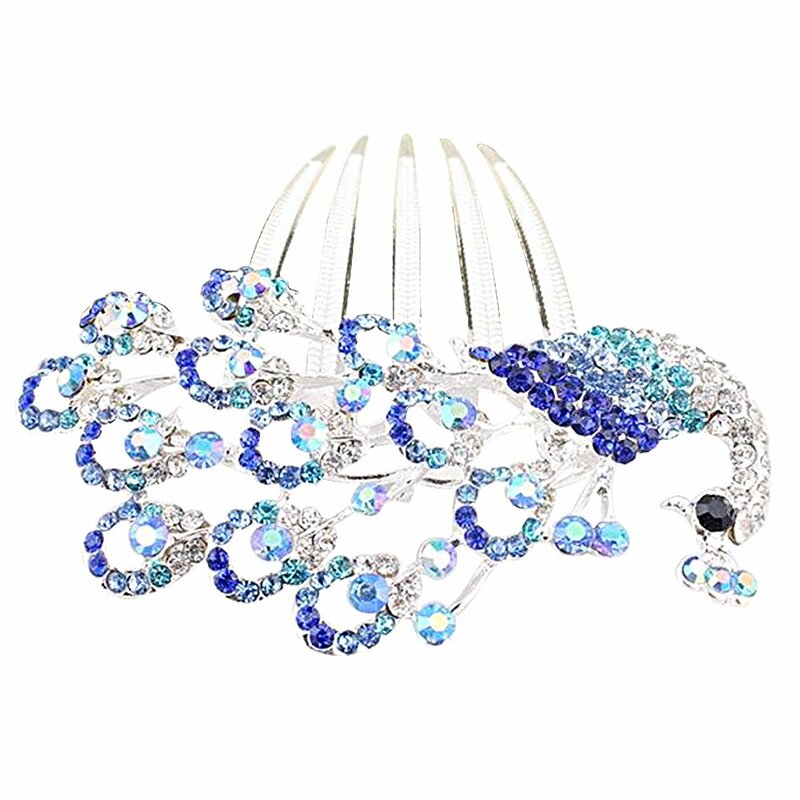 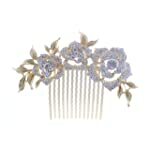 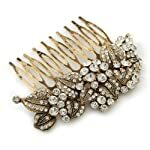 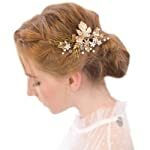 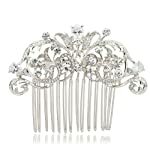 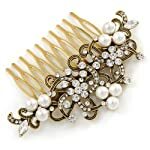 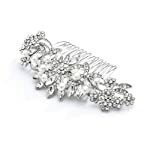 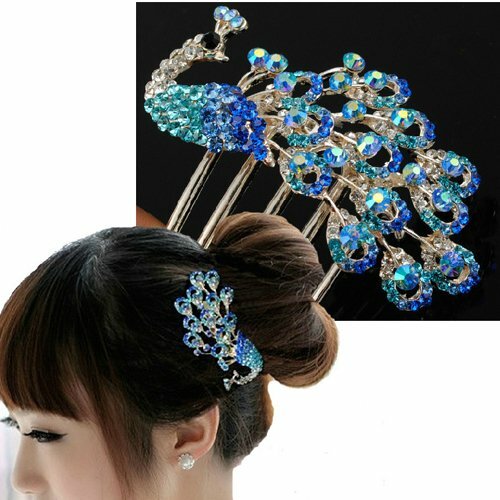 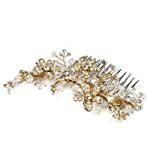 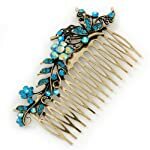 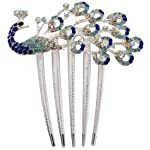 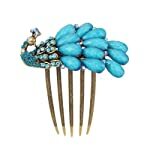 Peacock design hair comb clip. 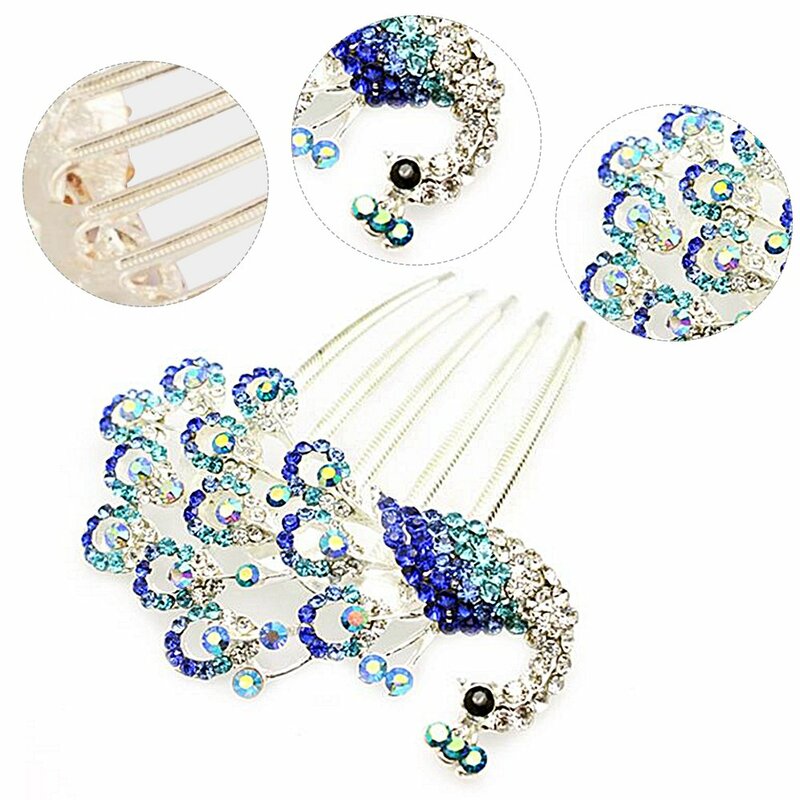 Great for any hair colors. 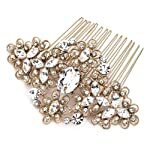 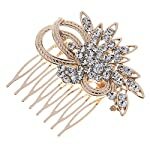 Very trendy and indispensable for girls.The metal is not flimsy and the stones are firmly attached. 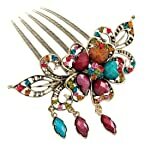 Great for any hair colors. 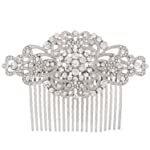 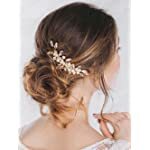 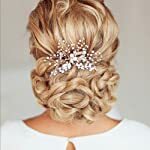 Very sturdy and actually does a decent job of holding hair It is suitable to take part in party,weeding .As a perfect gift to your girl friends and your dear mother.